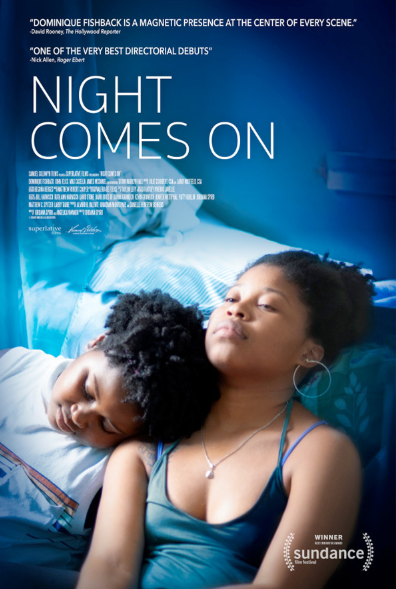 Story: Night Comes On tells the story of Angel, a young woman released from juvenile detention on the eve of her 18th birthday. Haunted by her past, Angel embarks on a journey with her 10 year-old sister to avenge her mother’s death. Source: Firstshowing.net. Story: Jaleel finally has enough cash saved up to leave Oakland and avoid the violent fate of his father, along with so many of his peers. When a friend promises to triple those savings, Jaleel goes against his better judgment and says yes. The added money will let Jaleel realize his goal of opening a gym in the new town—a dream inspired by his father. The film was produced by NFL running back, Marshawn Lynch. Source(s): abff.com; The Wrap. Cast: Navi (Michael Jackson), Chad L. Coleman (Bill Whitfield), Sam Adegoke (Javon Beard), Aidan Smith (Prince Jackson), Taegen Burns (Paris Jackson), Michael Mourra (Blanket Jackson). Story: Based on the best-selling book, Remember the Time: Protecting Michael Jackson in His Final Days, and told through the eyes of Jackson’s trusted bodyguards, Bill Whitfield and Javon Beard. 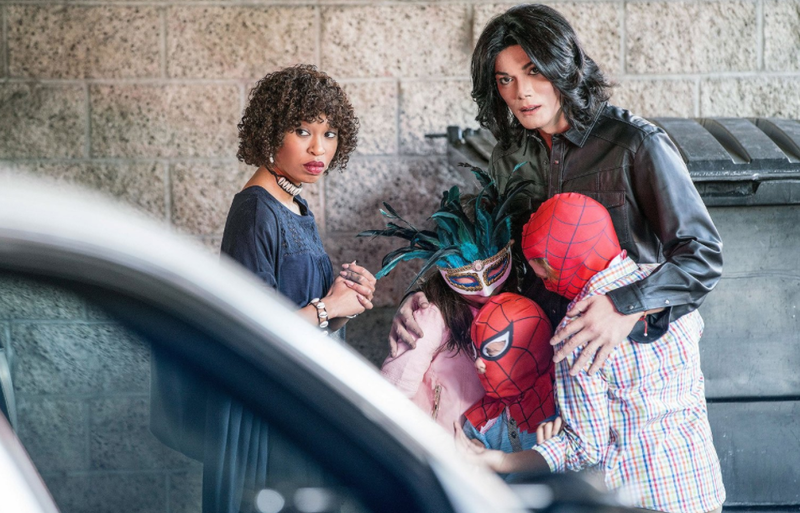 The movie will reveal firsthand the devotion Michael Jackson had to his children, and the hidden drama that took place during the last two years of his life. Source: Lifetime. Studio: JP International Productions, RLJ Entertainment, Urban Movie Channel (UMC). Cast: Marcus Henderson (Paulie), Amy Pietz (Beth), Jeffrey DeMunn (Walt), Gillian Zinser (Eliza), Quinton Aaron (Byron). 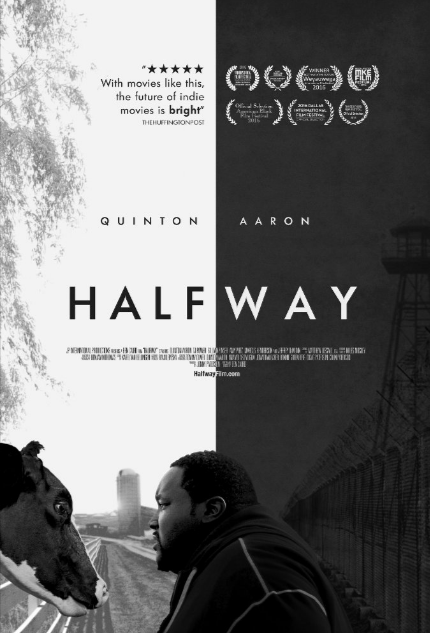 Story: The story of a recently released convict who faces the conflict of enduring ties with his old criminal world while struggling to adapt to life on probation as the only black man in a conservative white farm town. Source: Official site, halfwayfilm.com. Studio: Annapurna Pictures, First Light Production, Metro-Goldwyn-Mayer. Cast: John Boyega, Jack Reynor, Will Poulter, Ben O’Toole, Hannah Murray, Anthony Mackie, Jacob Latimore, Algee Smith, Joseph David-Jones, Kaitlyn Dever, Jason Mitchell, John Krasinski, Jeremy Strong, and Laz Alonso. Story: Profiles the story of the infamous Detroit riot of 1967. 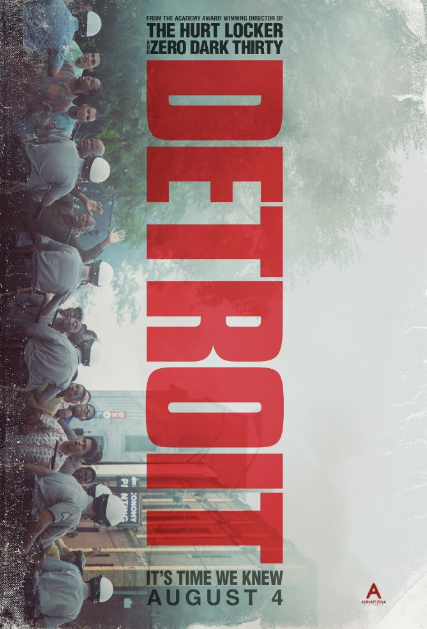 The film features an ensemble cast of characters to tell the story of why so many citizens decided to rise up, and how the riot expanded so quickly to become so massive that the President had to send in federal troops to get things under control. Source: Firstshowing.net. Studio: Flavor Unit Entertainment, Netflix. 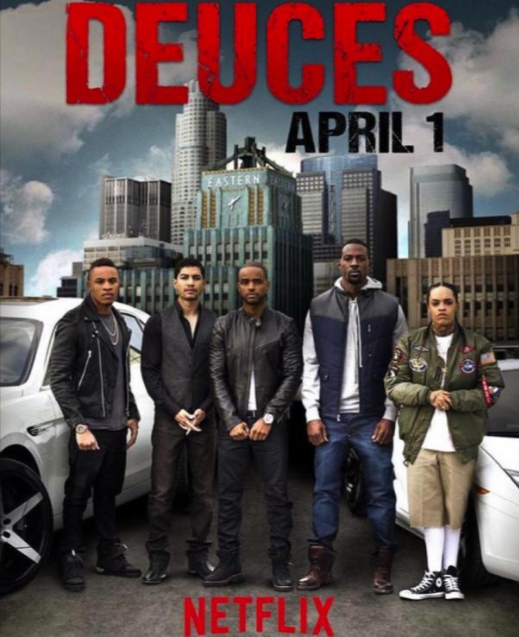 Cast: Larenz Tate (Deuces), Meagan Good (Janet Foster), Rotimi (Face), Rick Gonzalez (Papers), La La Anthony (Detective Diaz), Lance Gross (Jason), Antonique Smith (Tanya). Story: Detective Jason Foster goes undercover to take down a crime ring that has been impenetrable by the police department for years. However, Foster finds himself drawn in by the unique persona of ringleader Stephen “Deuces” Brooks and the dual life that he leads. The mission is further complicated when Janet Foster also falls under Deuce’s spell. Source: Shadow & Act. Cast: Nelsan Ellis (Mack), Melanie Lynskey (Gina), Armani Jackson (Clark), Oona Laurence (Ambrosia), Miranda McKeon (Julie), Janeane Garofalo (Helena). Story: Little Boxes is a dramedy that tells the story of an interracial family from New York that moves to the mundane, overwhelmingly white suburb of Rome, Washington. As you may suspect, things don’t really go well for the family. It’s the summer before 6th grade, and Clark is the new biracial kid in a very white town. Discovering that to be cool he needs to act “more black,” he fumbles to meet expectations. Meanwhile, his urban intellectual parents Mack and Gina try to adjust to small-town living. Accustomed to life in New York, the tight-knit family is ill-prepared for the drastically different set of obstacles that their new community presents. They soon find themselves struggling to understand themselves and each other in this new context.Source: Variety; Shadow & Act.